The Yellow Class children at Turney School have been preparing for Christmas by completing some festive colour patterns. A selection of Christmas scenes were made available. 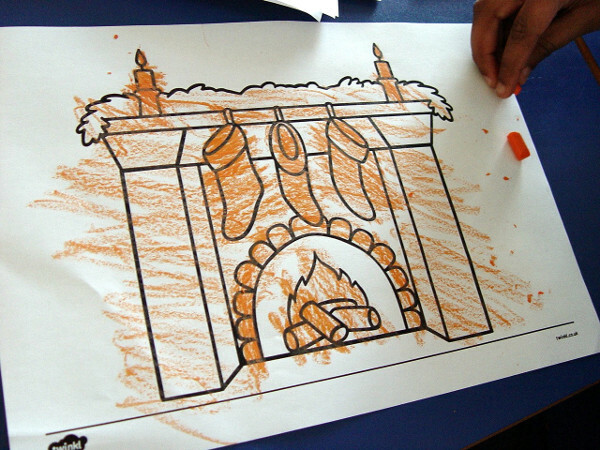 The children were asked to choose their favourite picture, and then colour it in carefully. We have also been preparing for the Primary School Christmas play. 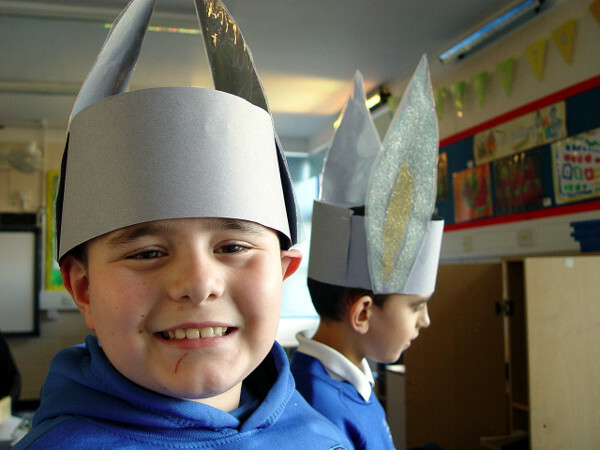 Yellow Class have taken on the role of the donkeys in the Angel Express story. Each class member will be wearing a pair of donkey ears as part of the costume. Plenty of singing practice has also taken place ahead of the show. 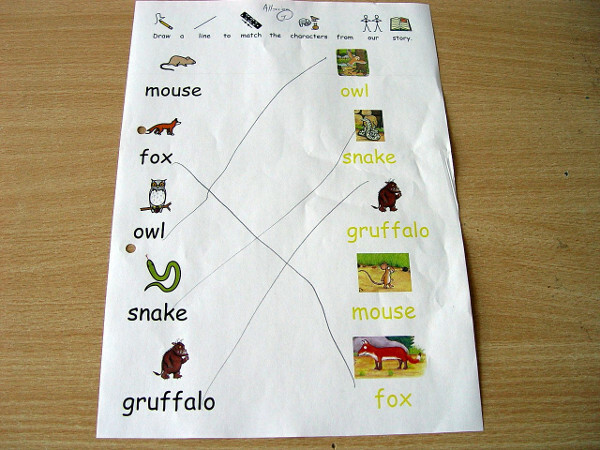 Other learning has also continued in Yellow Class with our regular literacy lessons each morning showing good progress. The pupils are finishing off the autumn term by reading The Gruffalo. We have been exploring the many different animals that are featured in the story. Different levels of table work have been set by the teaching staff to help with this learning. 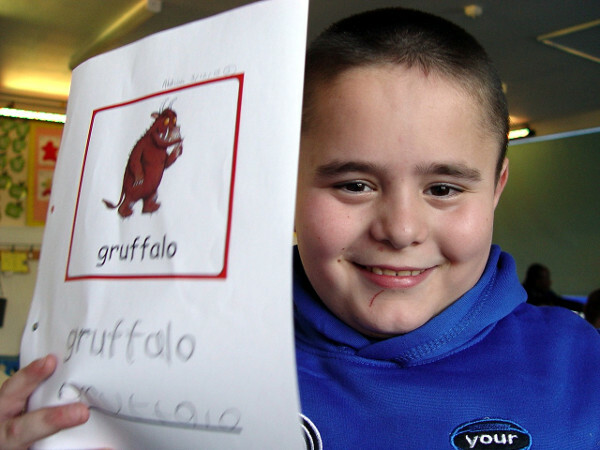 Some of the pupils have been set the challenge of matching a set of pictures showing the animals. 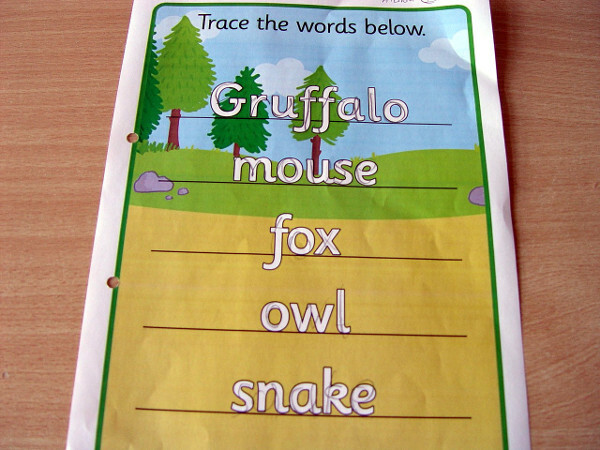 This is also a verbal exercise with the teaching staff asking the children to describe what they can see. Some letter formation has also been part of this learning. The key words in the book have been traced out by the children. The higher ability Yellow Class children have been writing out some of these words independently, and then explaining what they mean.